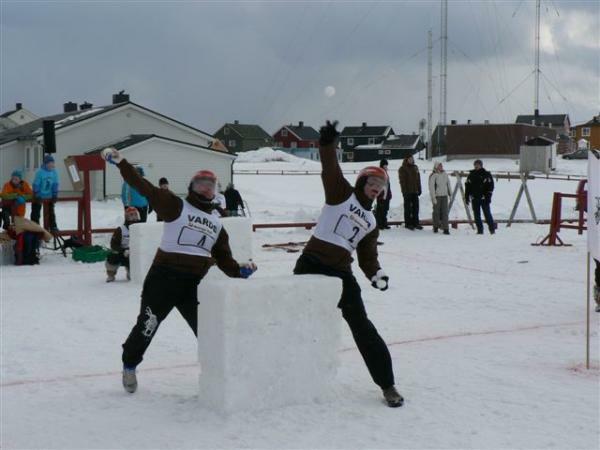 Yukigassen is a snowball game where several teams are fighting for victory. 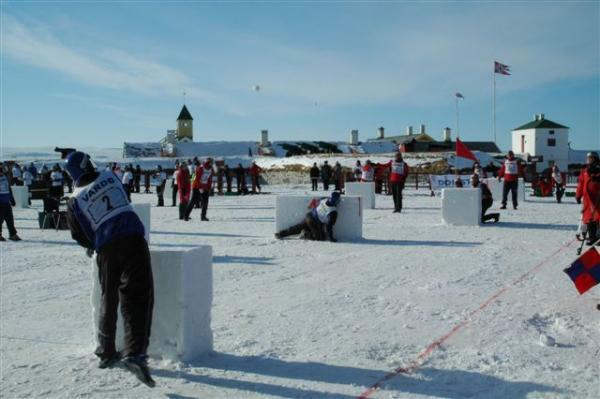 The festival is held for the 18th time in Vardø, and is recognized as a Nordic Championship. Over the years, the somewhat quirky winter sport has evolved to become a major winter festival with over 400 contestants and even more viewers. 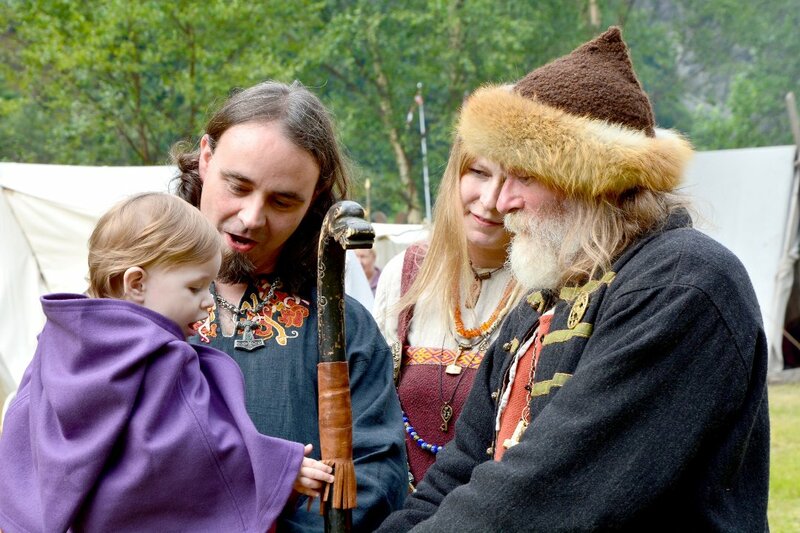 In addition to snowball competitions the program includes Golden Glove, Yuki quiz, Yuki Dance World Championship, Yuki show, crowning of the Yuki king and Yuki queen, and a Yuki parade. The concept origin from Sobetsu in Japan, and became popular in Norway in the late 1990s. Sobetsu is a city located in northern Japan, not far from the Olympic city Sapporo. It is a big sport in Japan with over a thousand teams and ten thousand players. It is a series system with playoffs ending with an annually world championship in mid-February.